Note This computer was launched in Portugal and Poland. 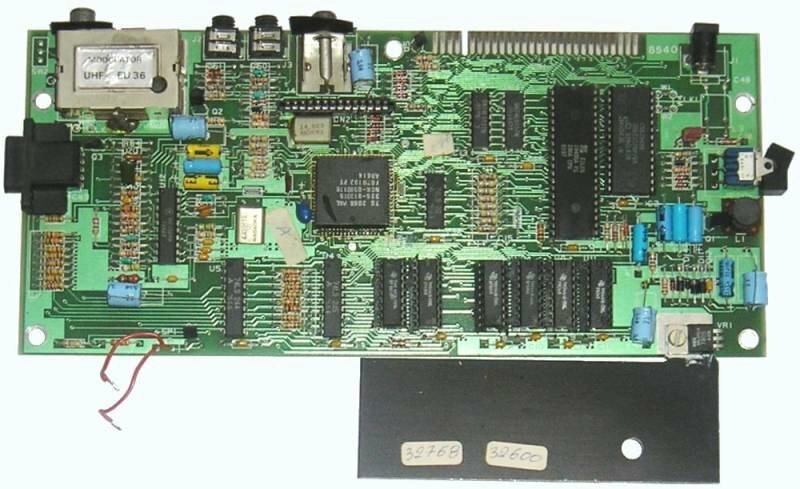 They exist one prototype made by Timex Computer in USA with the same name: Timex Sinclair 2048, that it tried to be a 2068 with 16Kb. Configurations The TC-2048 was a better ZX-Spectrum made by Timex of Portugal. 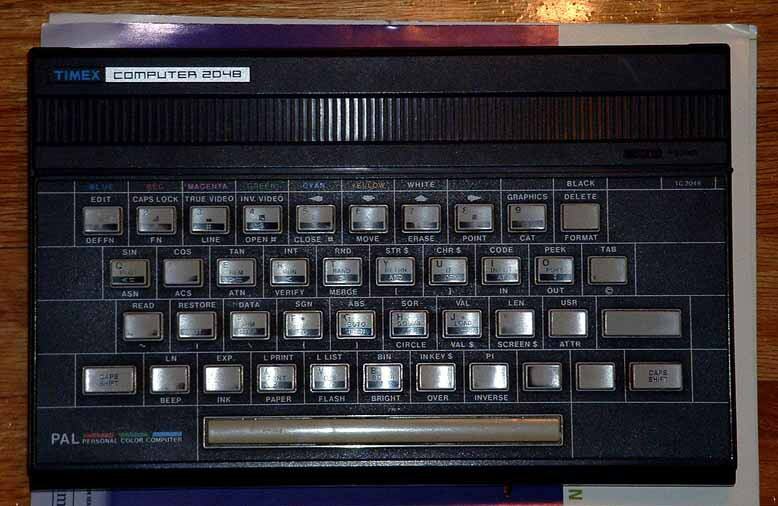 Basically it was a Spectrum with buil-in kempston joystick interface and better keyboard. Also has extended screen modes and On/Off switch.